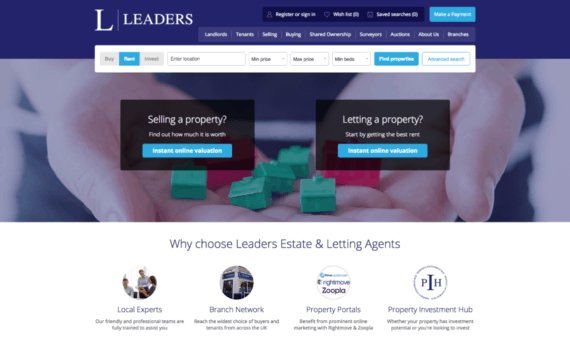 Estate Agency in 2019 can generally be split into three categories. 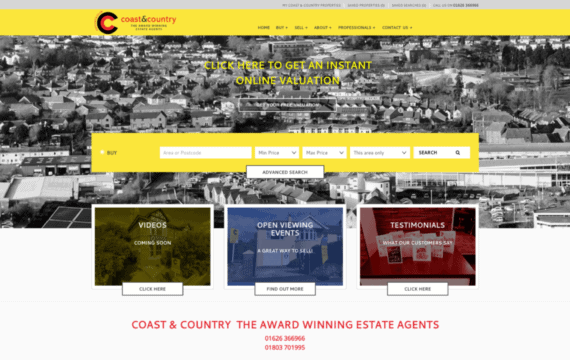 Corporate estate agents, independent estate agents and online estate agents. 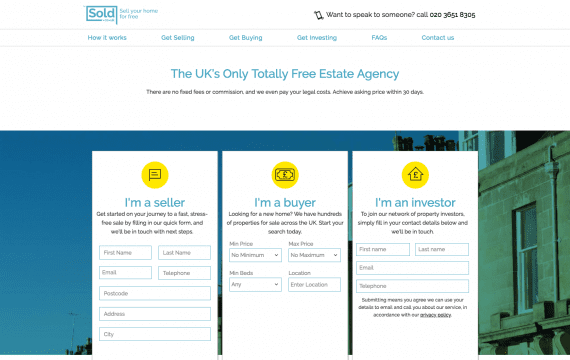 However they all have one thing in common. 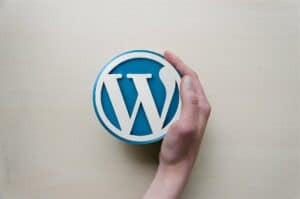 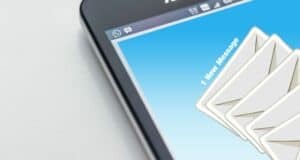 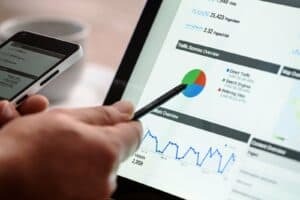 They all need to ensure that their website best represents their business whilst also generating quality leads for the various service lines that they offer. 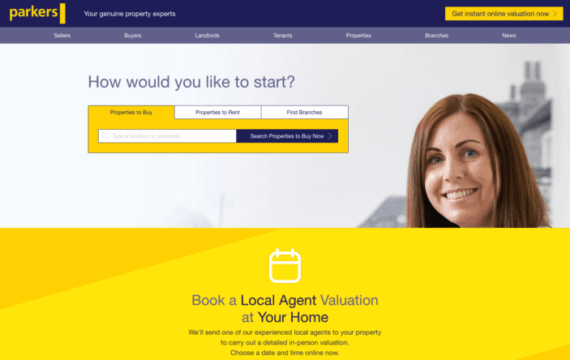 Services such as sales, lettings, new homes, property management, valuations, surveys, mortgages or finance. 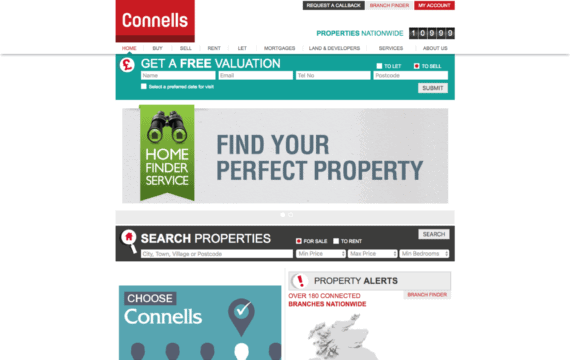 These services represent the core aspects of an estate agency business. 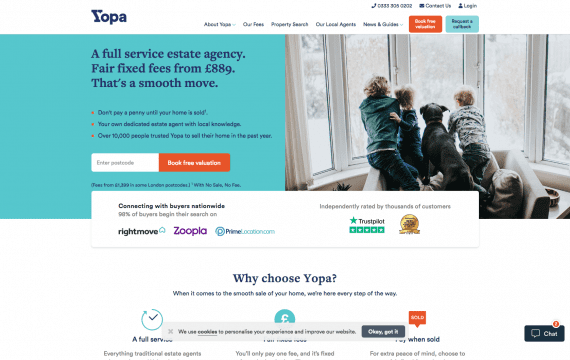 Their website will want to show off these service lines as best as possible, whilst ensuring that the user experience is excellent. 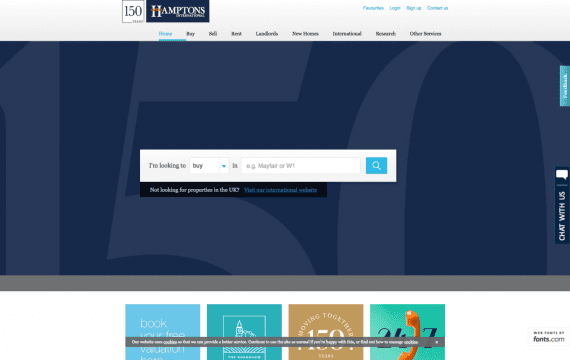 Allowing their customers to navigate the website easily and find the services they offer with ease is crucial. 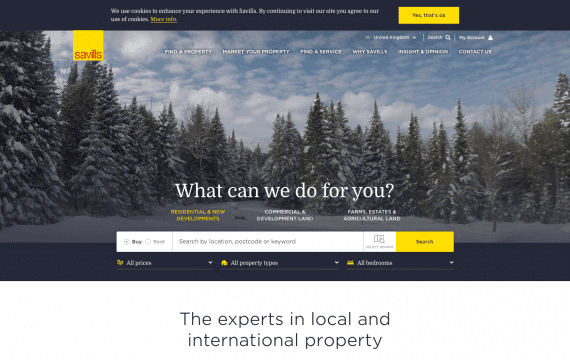 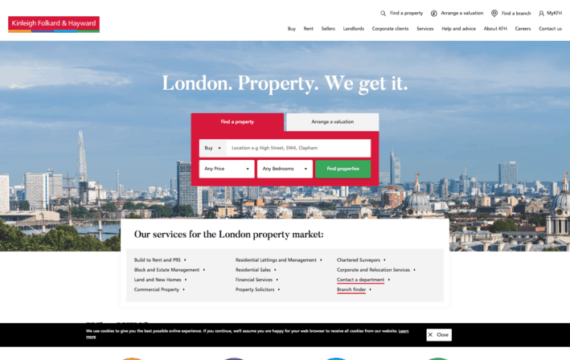 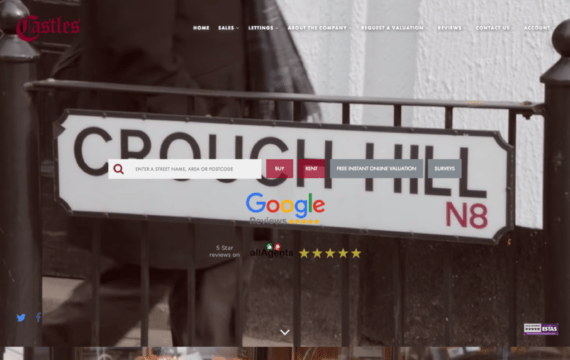 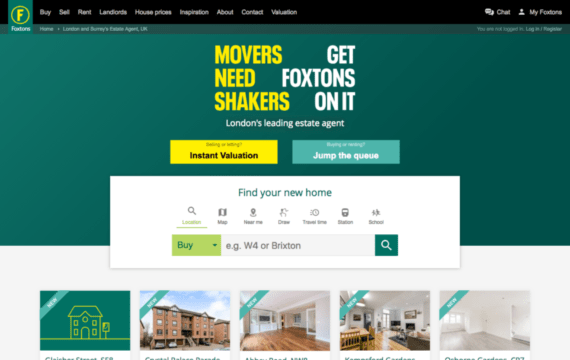 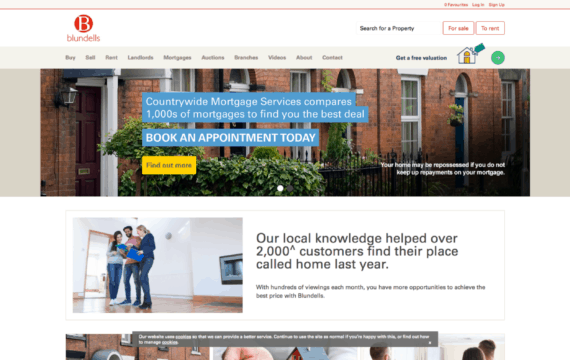 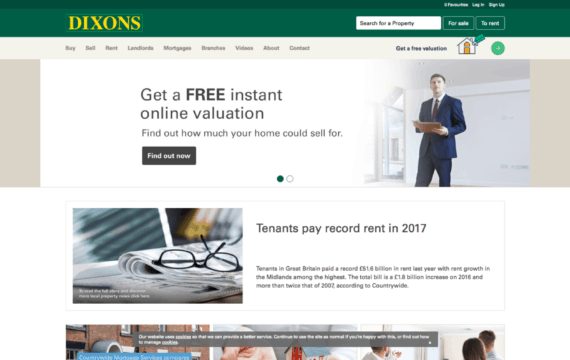 Estate agents also require their websites to be functionally sound. 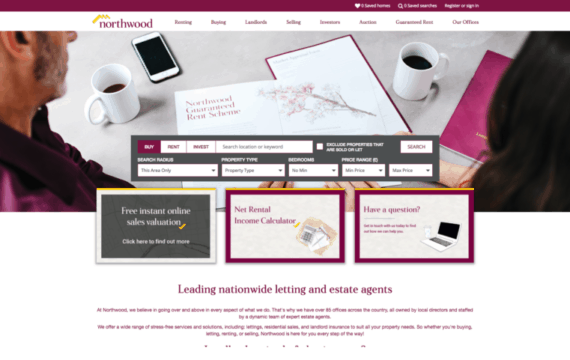 They will need the website to offer a range of tools that make their life and their customers life easy. 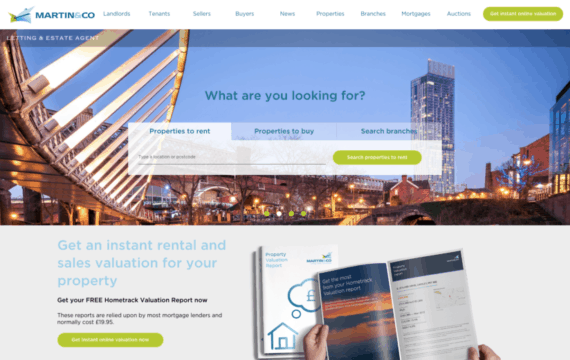 Tools such as a property search facility, online valuation tool, mortgage calculator, stamp duty calculator, online registration form or a viewing booking facility can enhance user experience and drive sales. 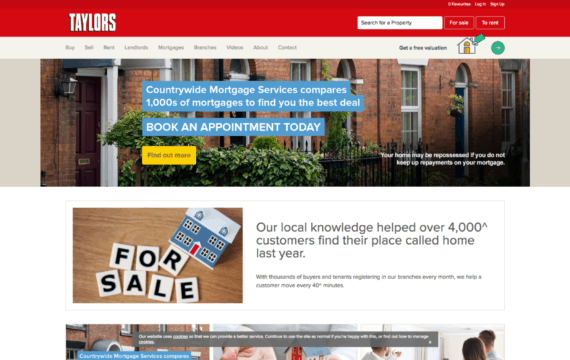 These can really help an estate agency website turn visitors into paying customers. 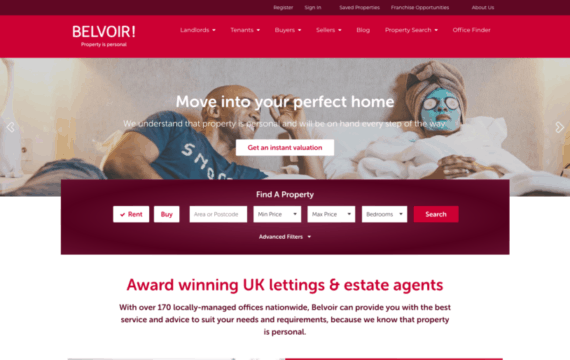 It also shows potential customers that your estate agency is serious about helping them find a property to buy or rent. 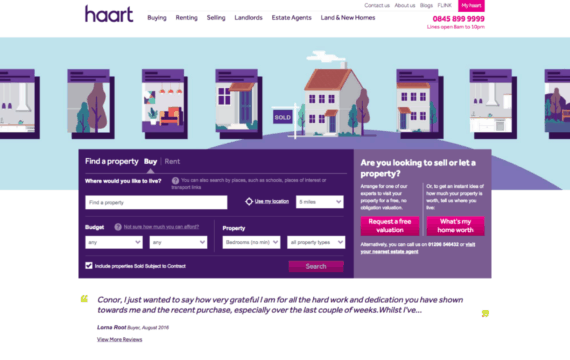 It also shows clients that they are serious about finding them a buyer or a tenant and can do so with relative ease. 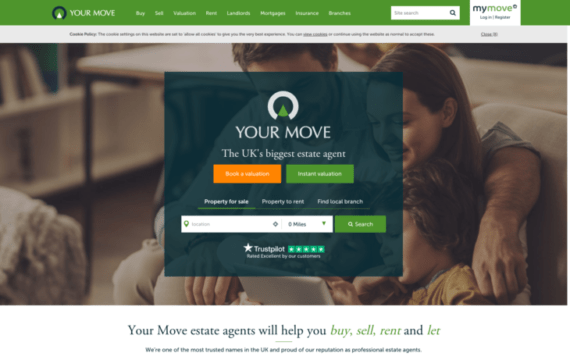 As the world of estate agency goes more and more online it is crucial that high street estate agents compete with online estate agencies. 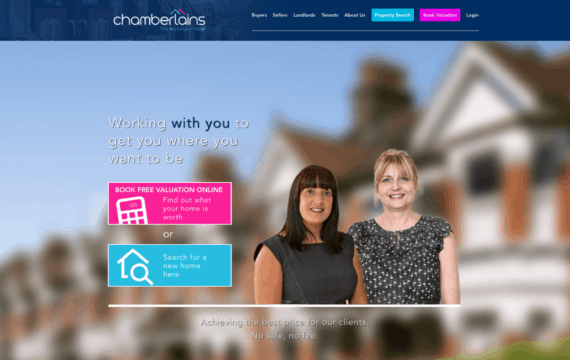 They must offer a website that is user friendly, informative and professional. 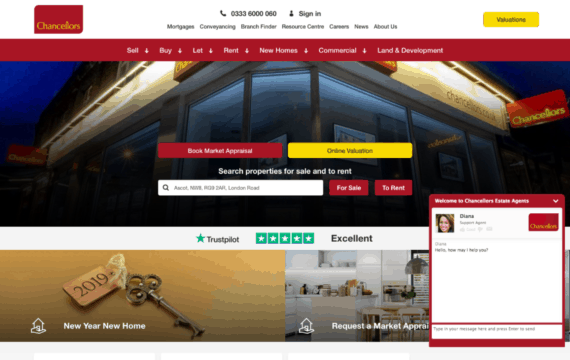 After all that is what all an estate agent customer and client expects when they search for estate agents in search engines. 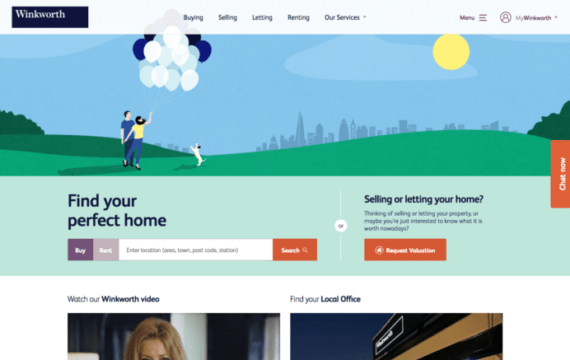 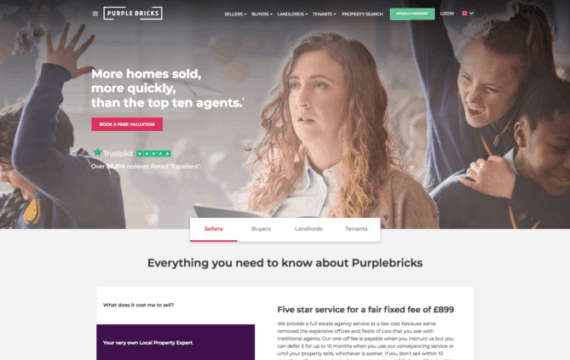 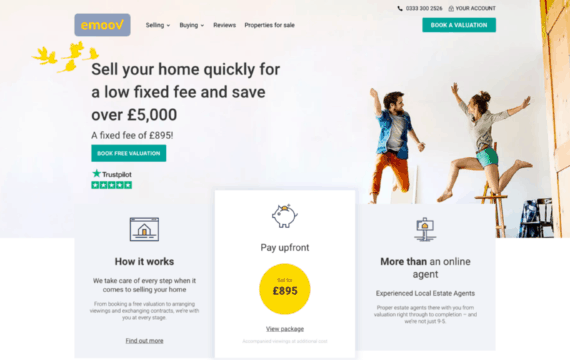 With all of this in mind we have scouted the web high and low in order to bring you some of the best estate agency websites in 2019. 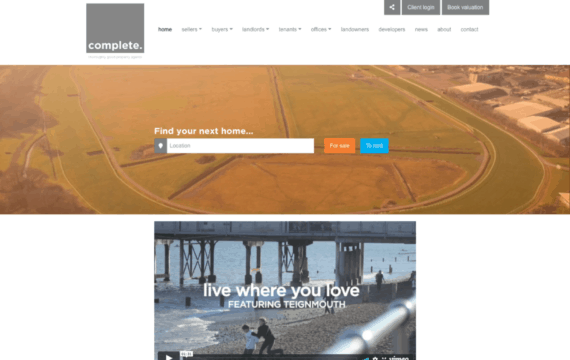 And if you?ve seen any sites that would be worthy additions to our list, let us know. 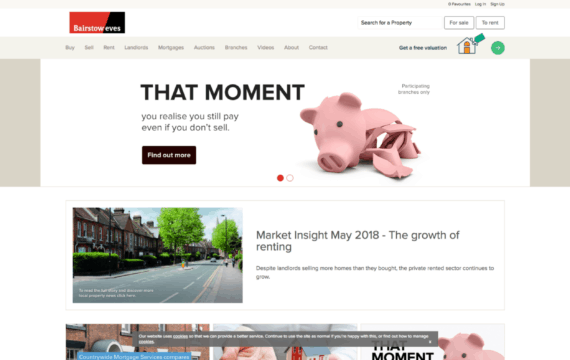 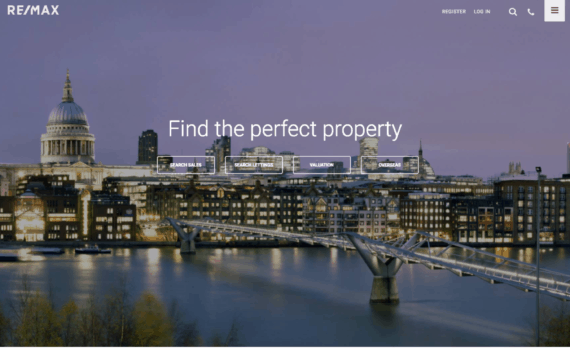 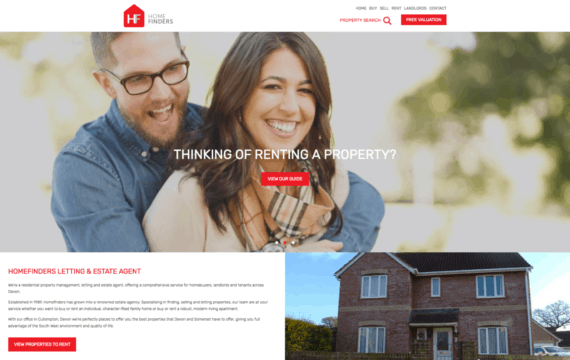 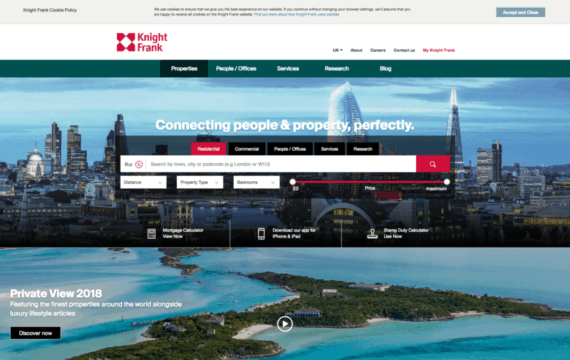 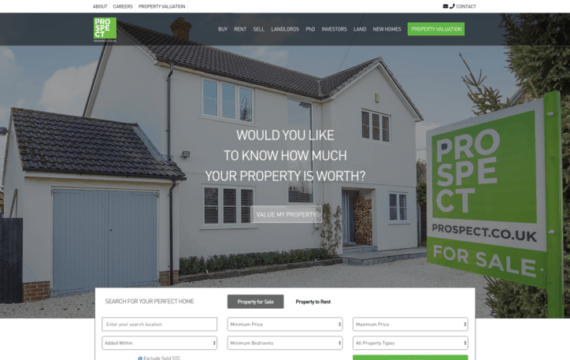 Are you in the property industry and looking for a website? 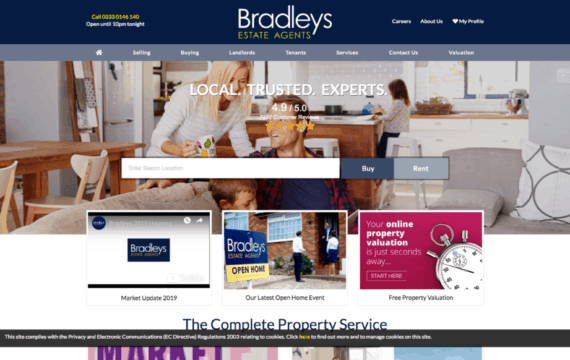 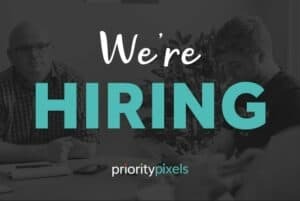 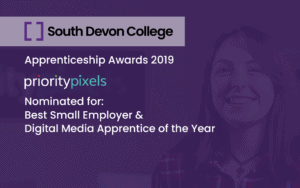 If you?re looking for a new website or help promoting your current one please fill in the form below and one of our digital marketing experts will be in touch.